Ceiling fans have gotten smarter over the past few years. 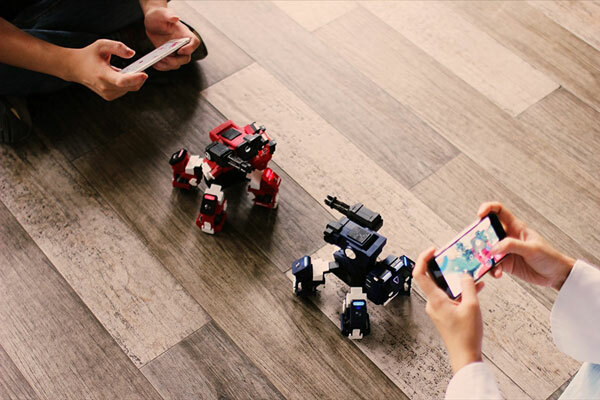 You can now control select models with your smartphone or using voice commands. With Bond, you can add such functionality to your old ceiling fan. 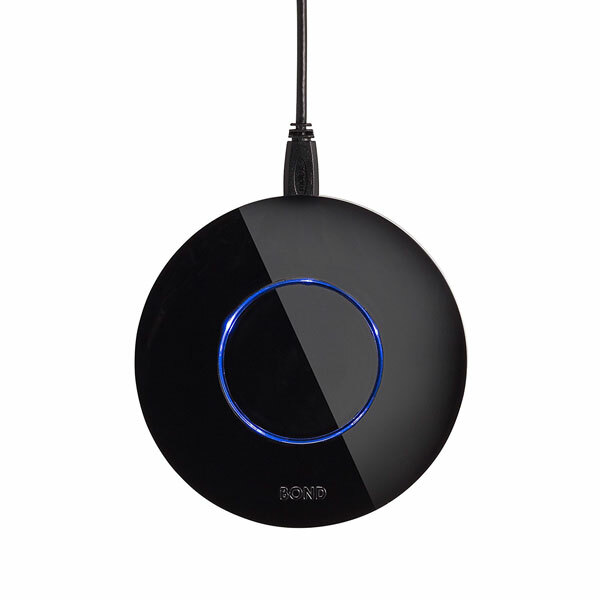 You will be able to control up to 6 fans from your iOS or Android device. 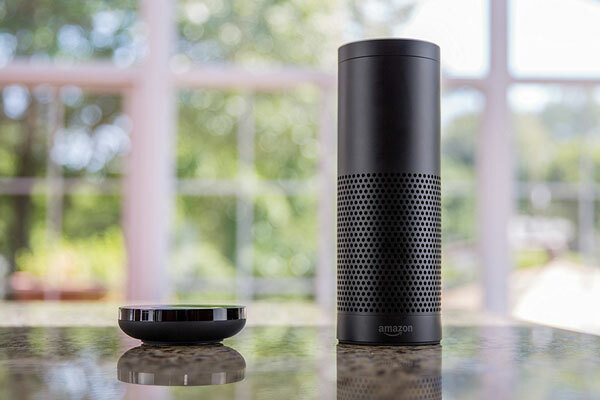 Bond offers integration with Amazon Alexa and Google Home. You will be able to activate and control fan speeds without having to break a sweat. Sets you back under $100 at this time.